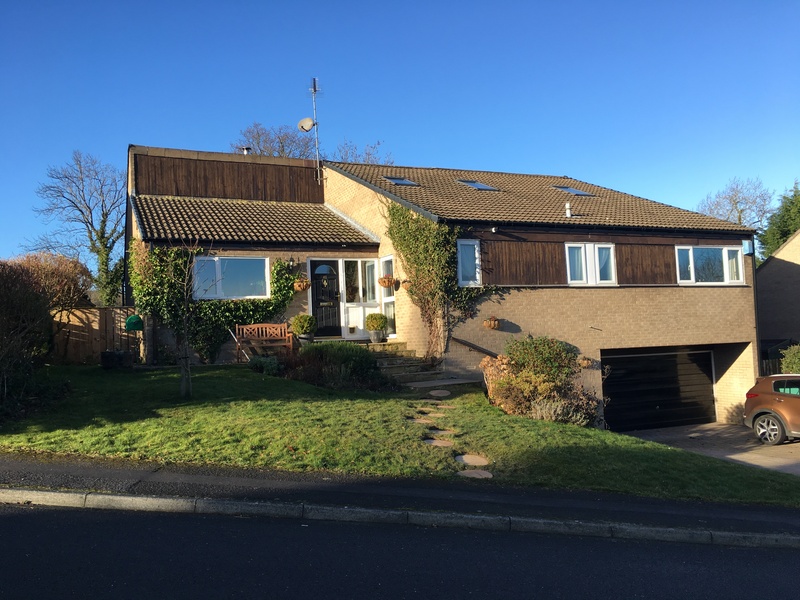 Situated in this very pleasant and quiet rural village, is this substantial five bedroomed and four reception roomed, detached family home tucked away at the end of a long private drive backing onto open fields. 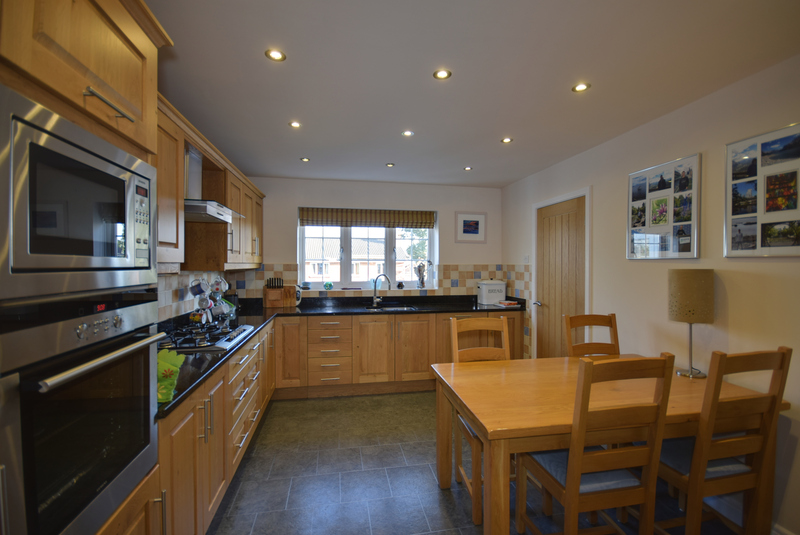 Quietly situated, the property enjoys a high degree of privacy and offers well proportioned and versatile accommodation with an annexe. 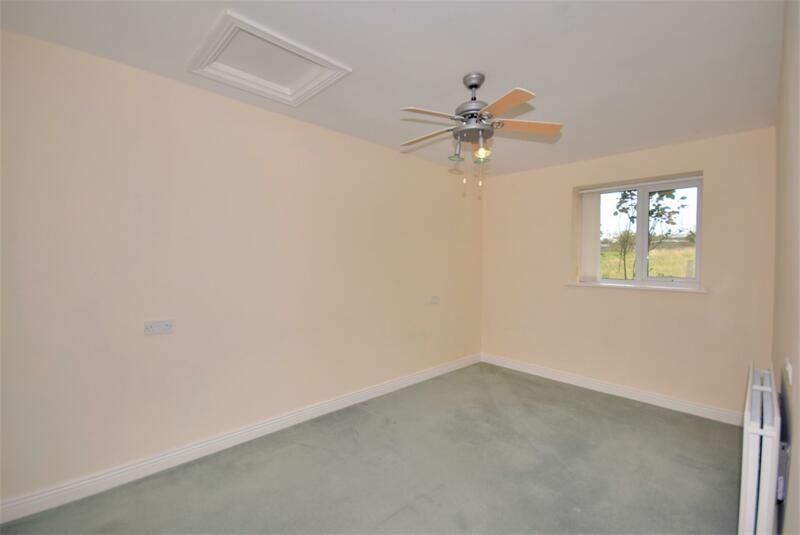 This accommodation can be self contained or incorporated within the whole property if required. 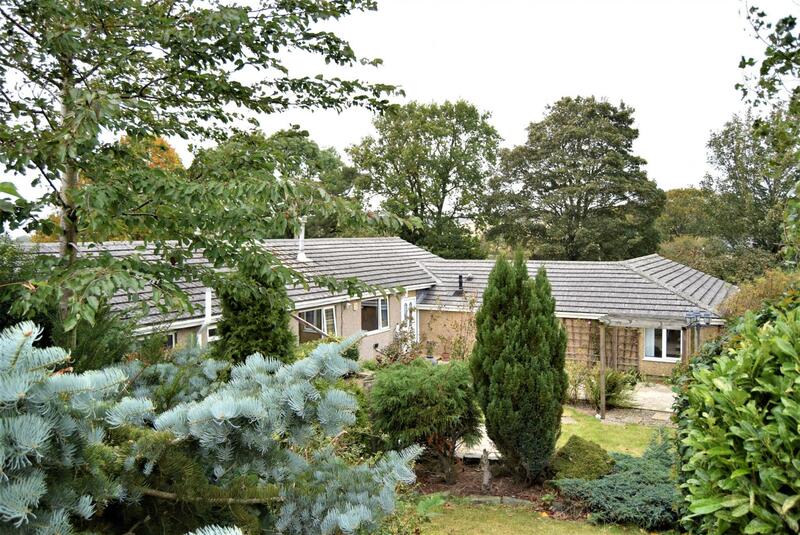 Externally there is attached garaging and mature gardens offering a very sheltered and sunny aspect. 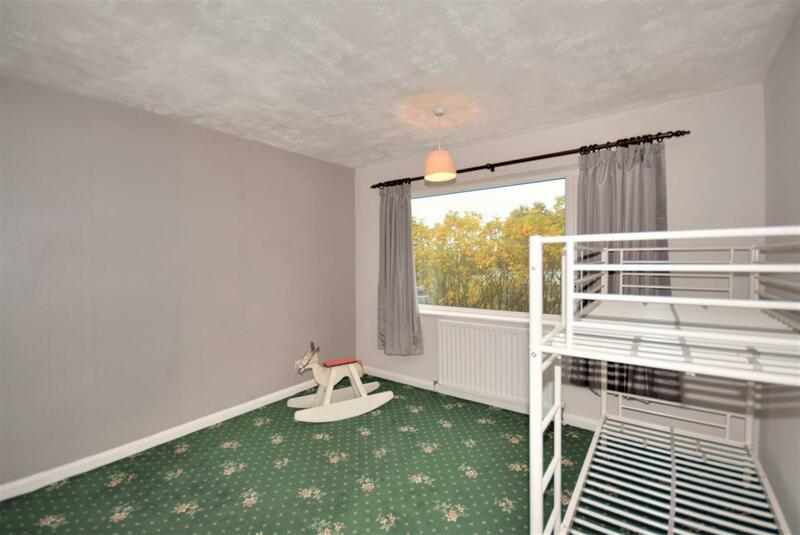 This property is offered with immediate vacant possession. 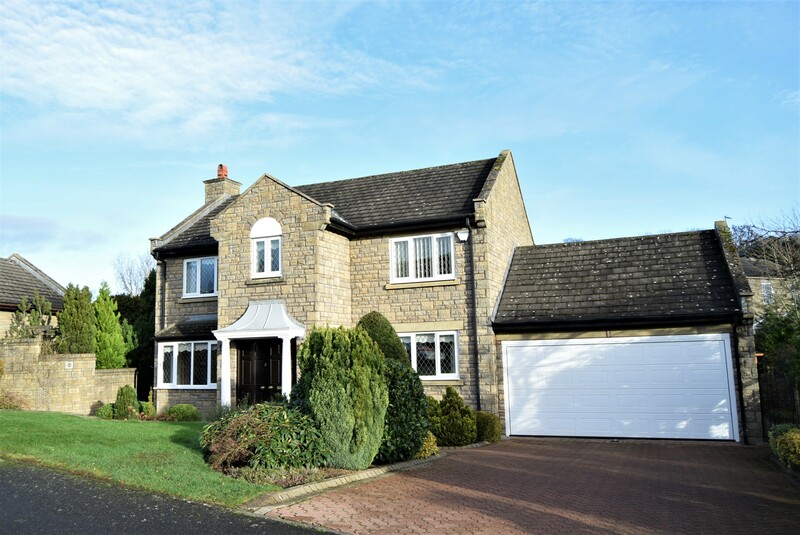 VALLEY VIEW is situated in the very PLEASANT and quiet RURAL VILLAGE of GUNNERTON, is this SUBSTANTIAL five bedroomed and five reception roomed, DETACHED FAMILY HOME tucked away AT THE END of a LONG PRIVATE DRIVE BACKING ONTO OPEN FIELDS. 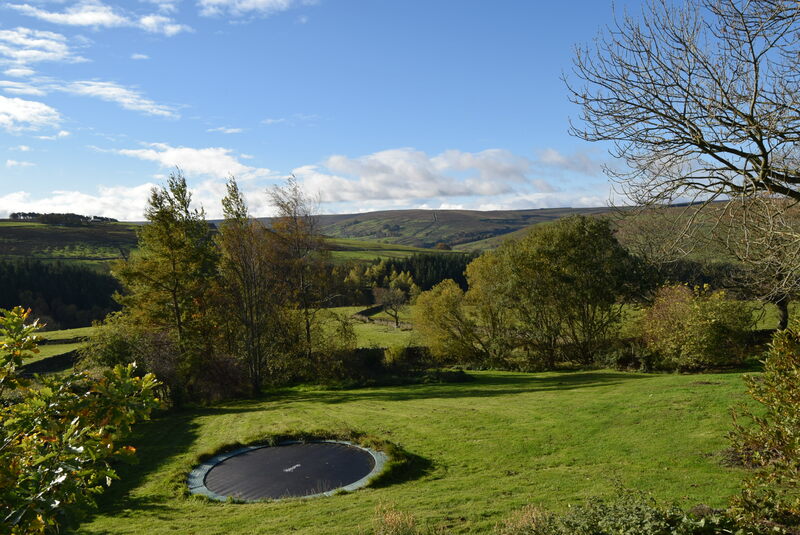 Quietly situated, the property enjoys a HIGH DEGREE of PRIVACY and offers WELL PROPORTIONED and VERSATILE ACCOMMODATION WITH an ANNEXE. 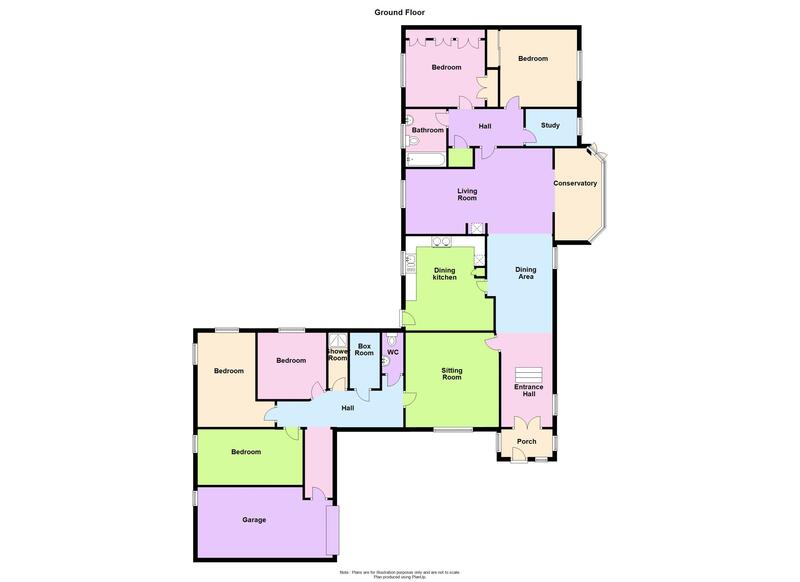 This accommodation CAN BE SELF CONTAINED OR INCORPORATED WITHIN WHOLE PROPERTY if required. 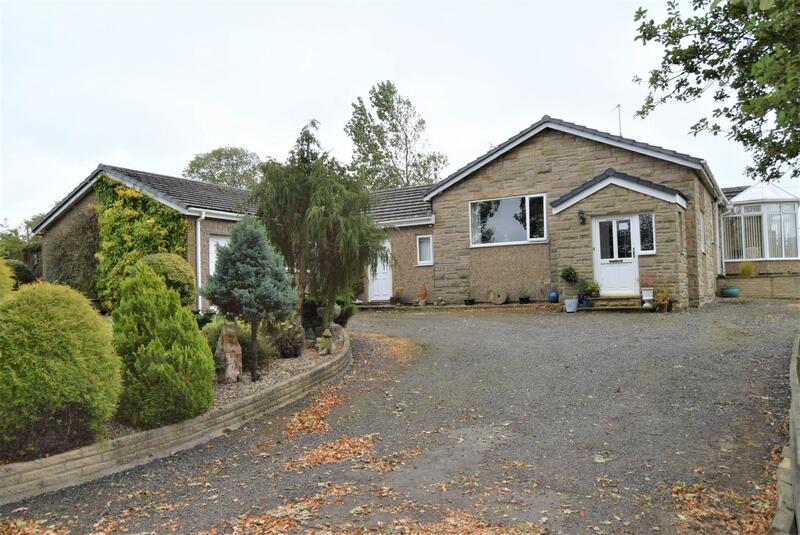 EXTERNALLY there is ATTACHED GARAGING and mature GARDENS offering a very sheltered and sunny aspect. 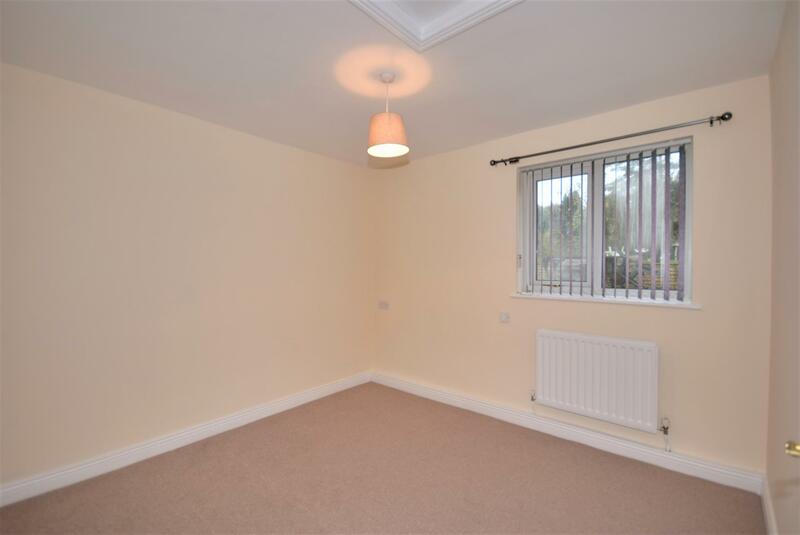 This property is OFFERED WITH IMMEDIATE VACANT POSSESSION. 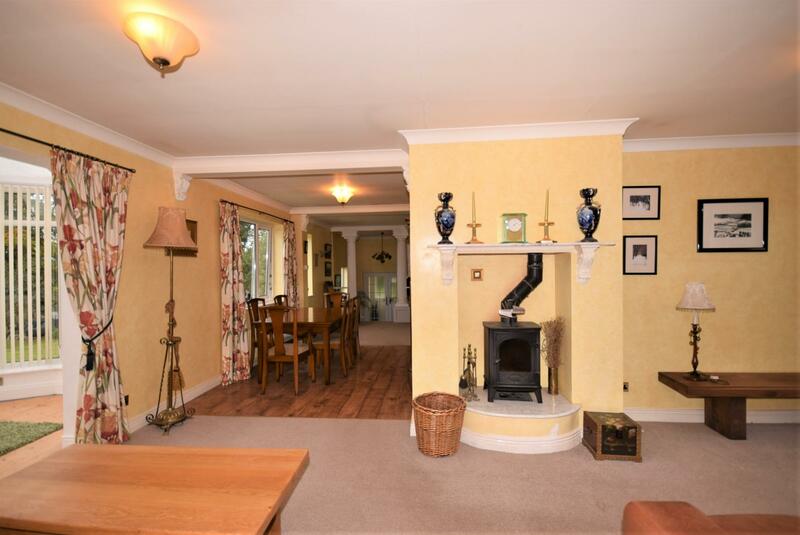 Situated in this very pleasant and quiet rural village, Valley View is a substantial detached family home tucked away at the end of a long private drive backing onto open fields. 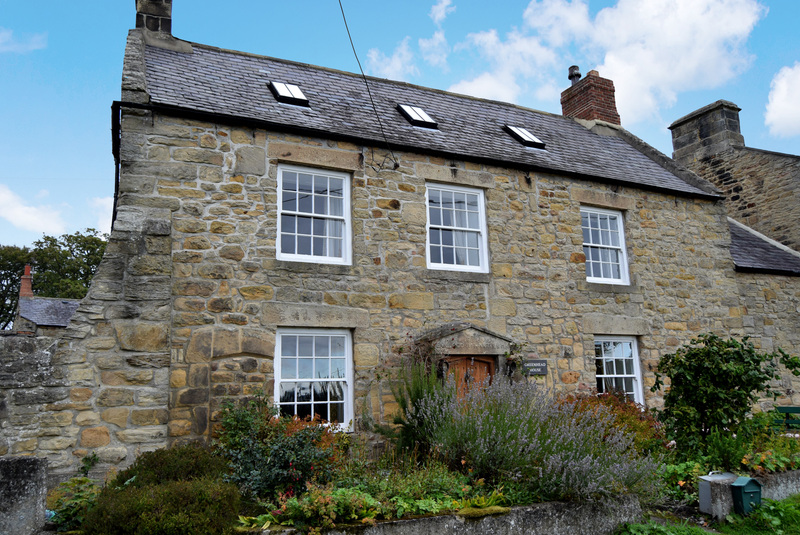 Quietly situated, the property enjoys a high degree of privacy and offers well proportioned and versatile accommodation with an annexe. 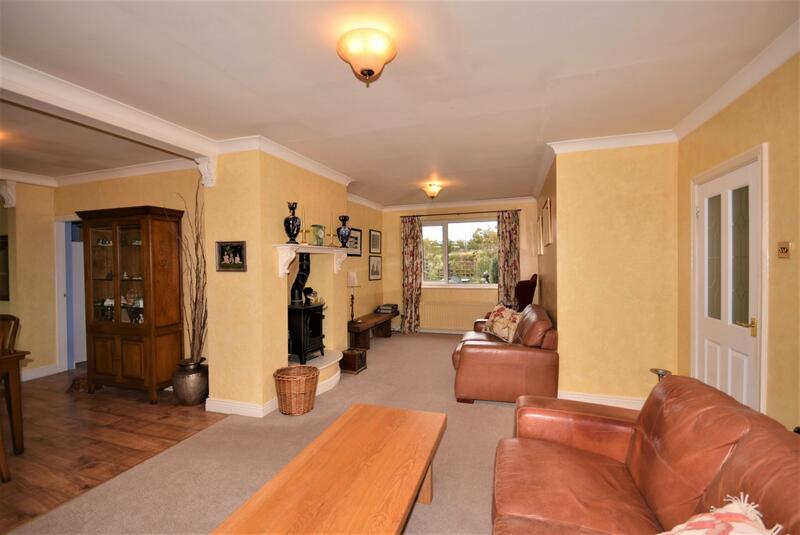 The accommodation comprises; entrance porch, hallway, dining room and a sitting room. 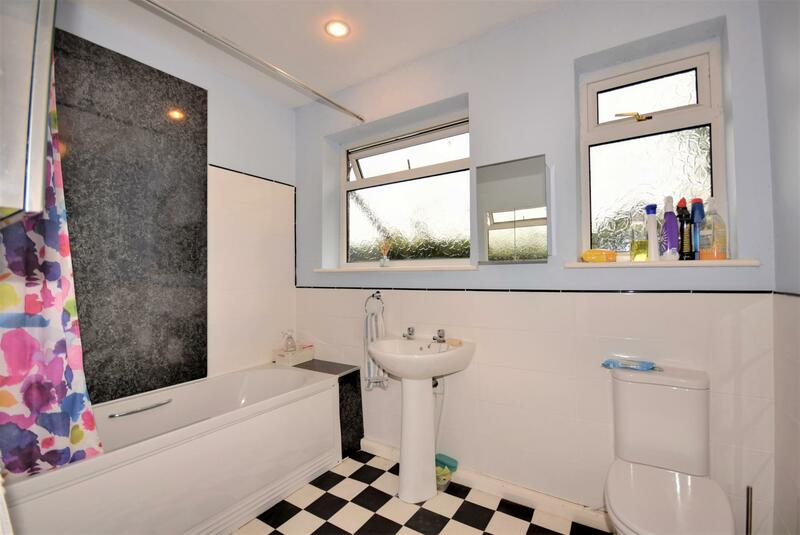 An annexe comprising a side hallway with cloakroom, box room, shower room and three bedrooms. 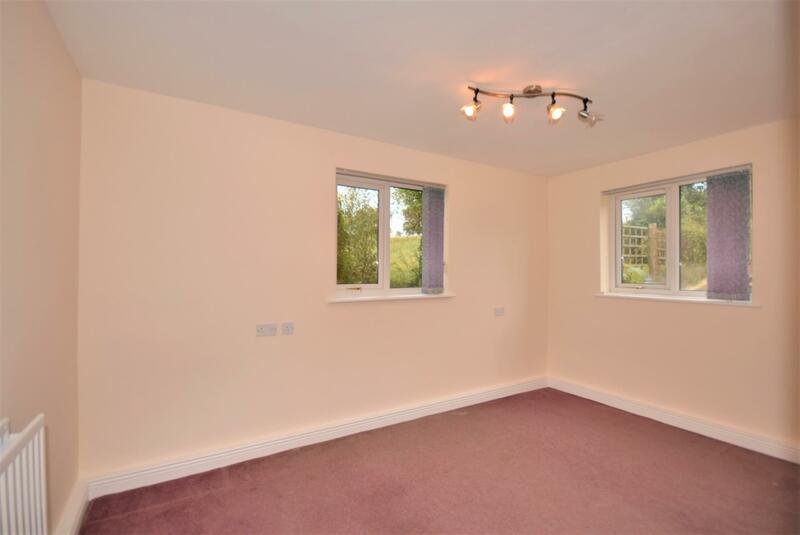 This accommodation can be self contained or incorporated within the whole property if required. 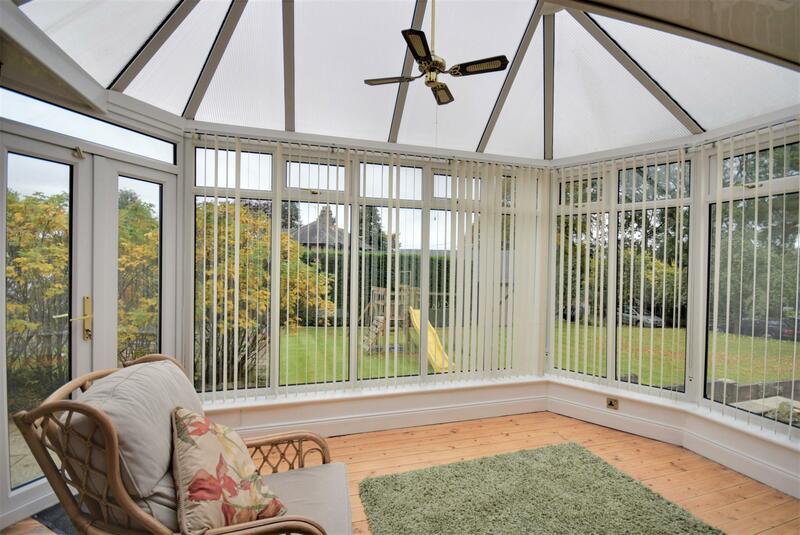 There is a breakfasting kitchen and a spacious living room, which open through to a conservatory. A rear hallway provides access to the family bathroom and two further bedrooms and a study. 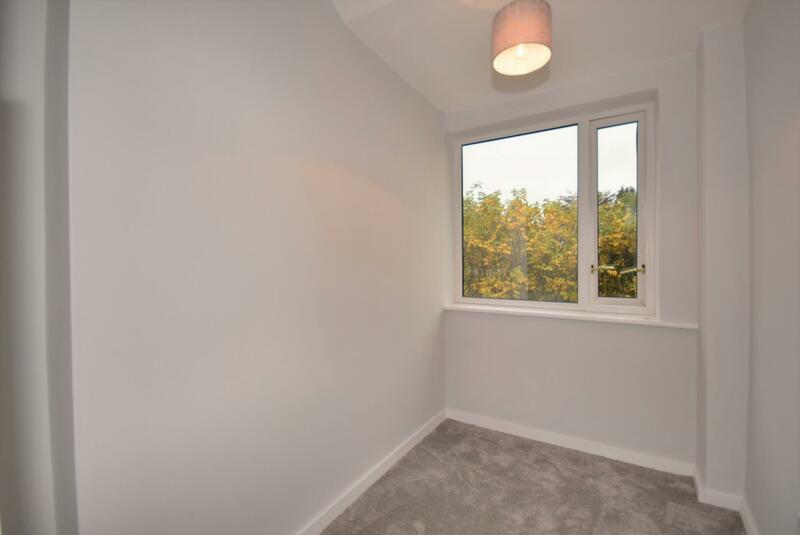 All the accommodation has oil-fired central heating throughout and is double glazed and is being offered with immediate vacant possession. 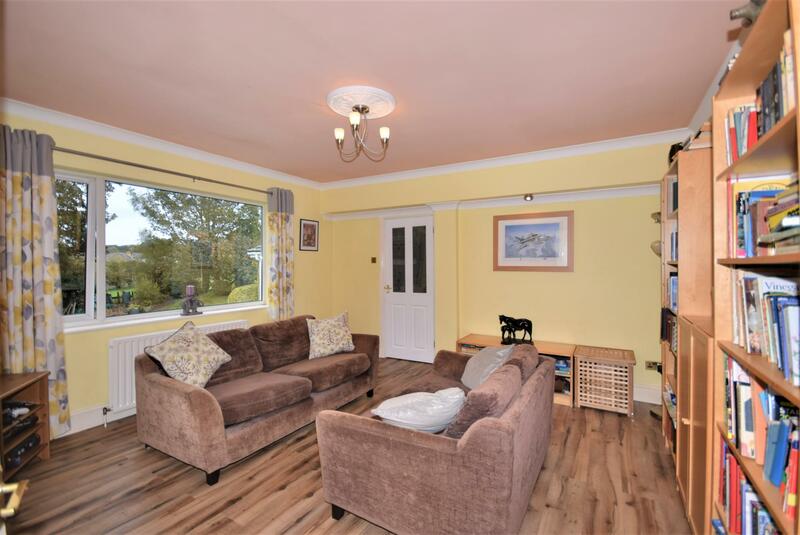 There is attached garaging and mature gardens offering a very sheltered and sunny aspect. 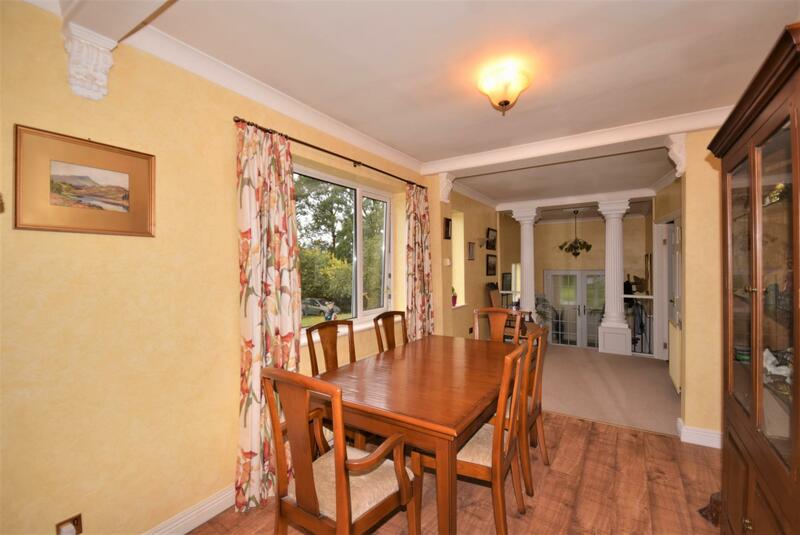 This is a rare home in Gunnerton which would suit families, as well as active retirement and professional couples and we strongly urge an internal inspection in order to fully appreciate what is on offer. Housing the central heating boiler. 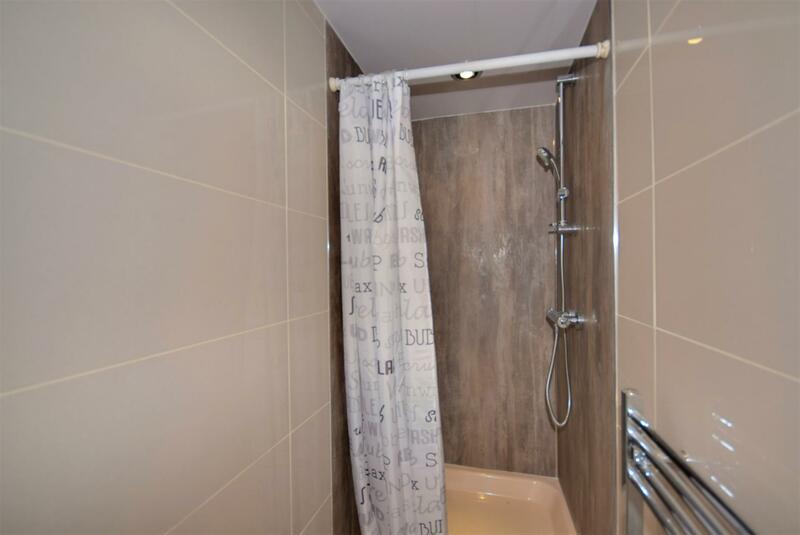 Shower cubicle and tiled splash backs. Chrome heated towel rail. 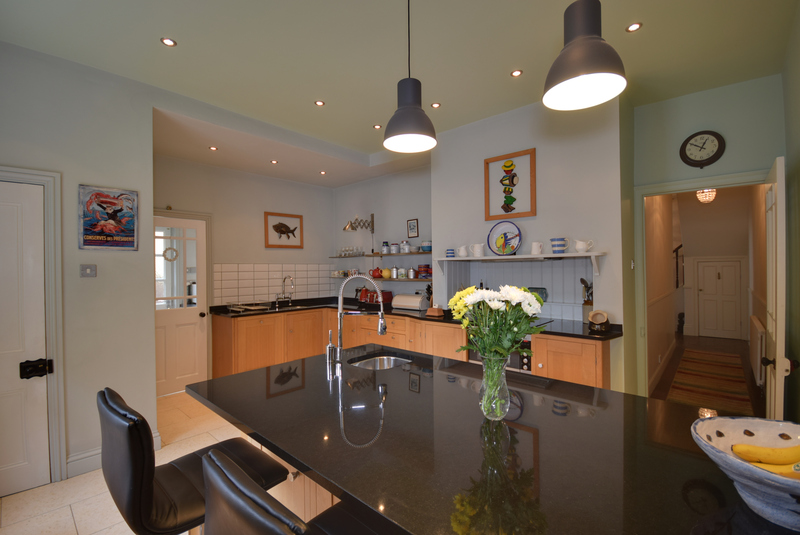 Fitted wall and floor units with worktops incorporating a one and a half stainless steel sink with single drainer and mixer tap over, plumbing for dishwasher, built-in oven. 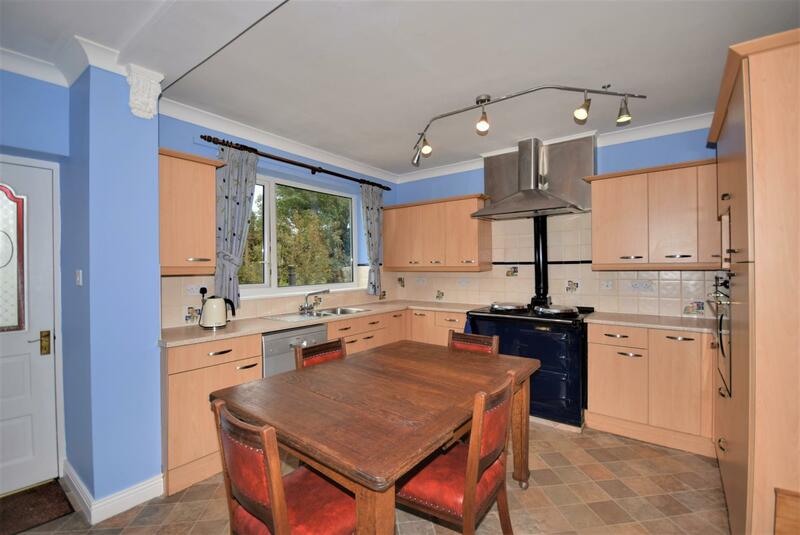 The main focal point is the two ovened oil-fired Aga in blue. Tiled splash backs. Door to outside. Fully glazed walls and double doors out to the patio. Polished timber flooring. Panelled bath with shower over, pedestal wash hand basin and low level WC. Half tiled walls. 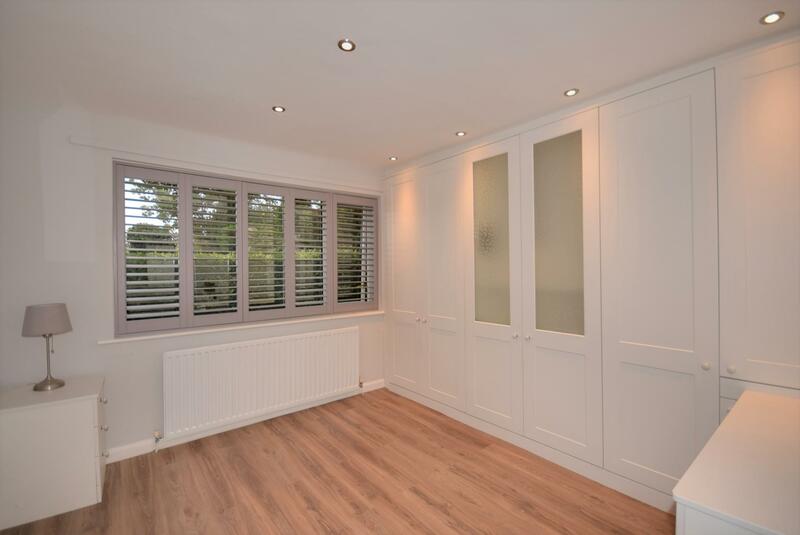 Range of fitted wardrobes with hanging and shelving space, matching dressing table and bedside cabinets. Colonial style shutters. 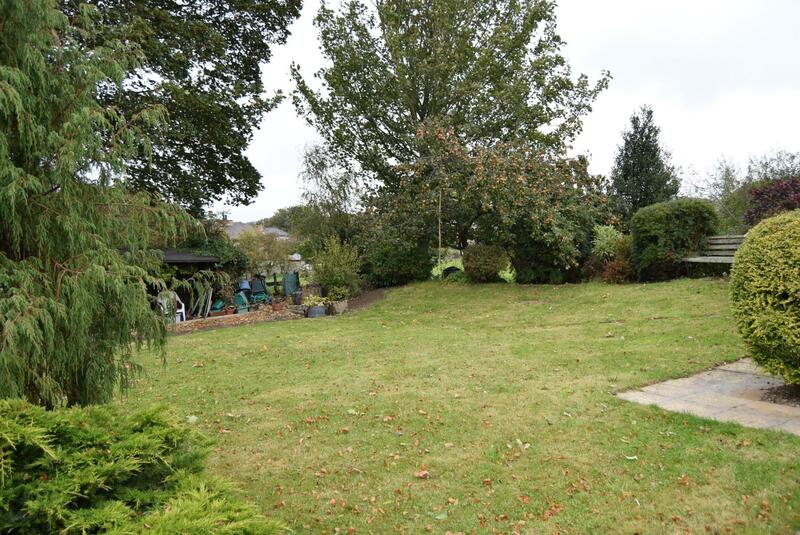 The property is approached by a long shared driveway, continued by a private driveway up to large parking/turning areas. To the front is a large turning areas. To the front is a large lawned area, bordered by mature trees, bushes, shrubs and flower beds. A flagged pathway leads round to the side and rear, with pond, greenhouse and shed. To the rear is an enclosed garden with further lawned areas, trees, bushes, shrubs and flower beds. 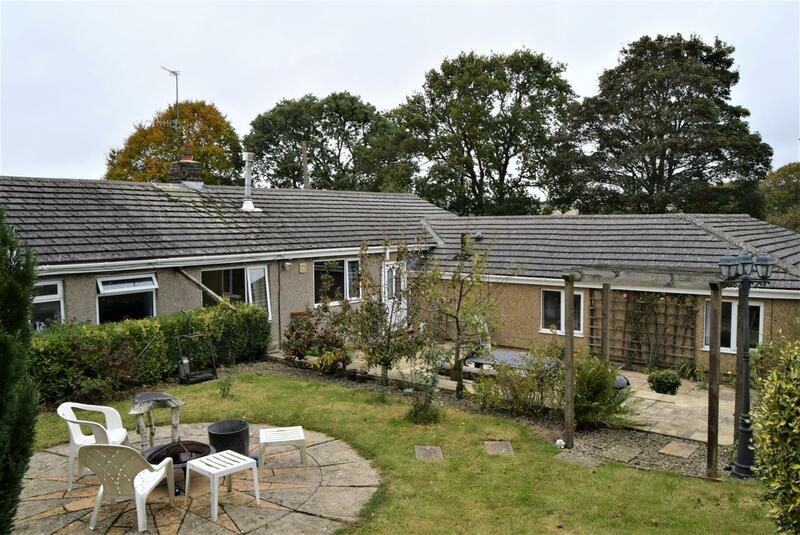 Extensive patio areas and pleasant views. The rear enjoys a sunny aspect and a high degree of privacy. Mains electricity, water and drainage are connected. Oil-fired central heating to radiators also supplying the domestic hot water. Fitted carpets and curtains and included in the sale.